Nisolo is an incredible company dedicated to not only good design but also quality, ethically made and environmentally responsible work. 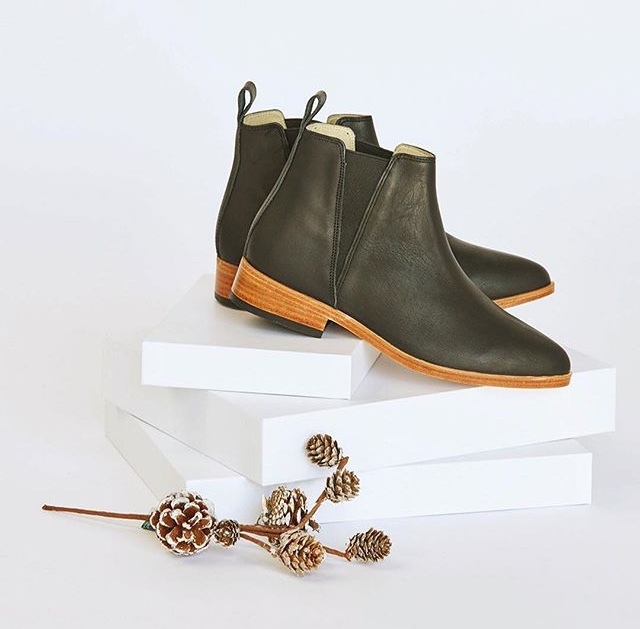 All of the leather used in the their beautiful shoe designs is sourced from tanneries that support the ethical treatment of animals. That leather is then used by people who work in their Peru based factory. The employees there are paid well above the fair trade minimum and women working in the factory are paid significantly higher than the average for women in Peru. When additional help is needed, Nisolo works with other ethical factories and even small independents to continue producing their chic and sophisticated designs. I love Nisolo’s work and what they represent. It’s so inspiring to read about a company that has found a way to make sure no one pays the price for good design. All images are courtesy of the Nisolo Instagram account.